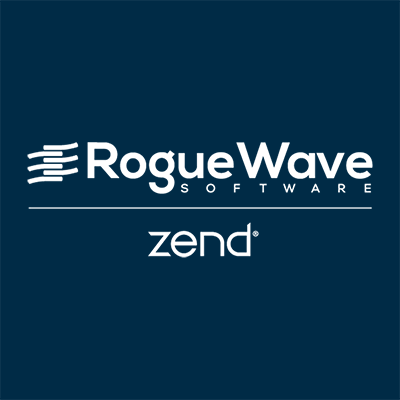 Zend Server Developer Edition for RHEL on EC2 is a PHP application server with a supported runtime and tools like Z-Ray debugging solution, deployment automation, and live performance diagnostics that brings serious PHP to your enterprise. Create applications faster and solve issues before code reaches production. Use Z-Ray to get deep insight into how your code is running while you are developing it. Automate the release of your PHP applications from code to production. Integrate with the tools you already use, like Git, Jenkins, Chef and Nagios. Maintain a consistent environment through the entire development lifecycle. Standardize. A consistent, complete, and secure stack preinstalled with over 80 extensions, debuggers, frameworks, and sample apps. Fix issues readily. Z-Ray gives unprecedented, in-context visibility inside apps. Live data shows how code is performing, letting you instantly debug performance and behavior, right in your development browser, with no workflow changes required. Scale faster. Session clustering and cluster management, job queue management, caching, and application performance monitoring are available with Zend Server.